It was a beautiful sunny Saturday morning in Wirksworth – a great day for a fast run, so we headed to the Bakewell parkrun this week, where we greeted by… eh? a corridor of mist! Star man this week was Dave Spencer, who batted his Bakewell best out of the park with 20:10 – Dave’s sub-20 is surely just around the corner! 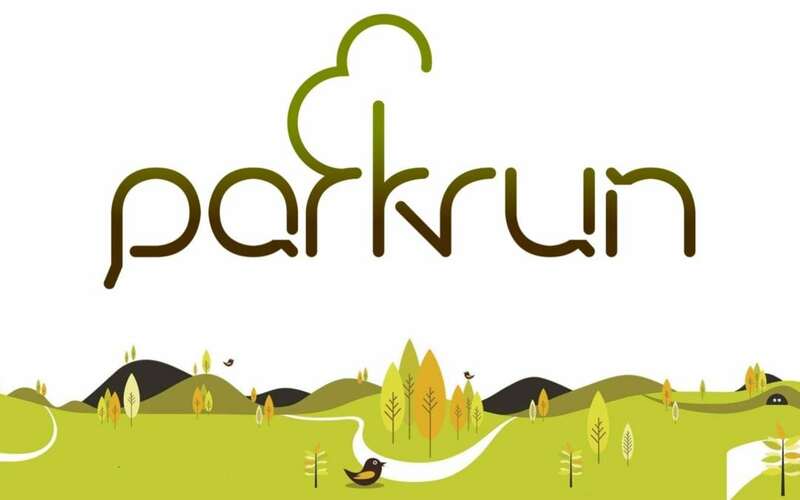 Mark Crawshaw consolidated his return to form last week with another strong run (19:45) whilst Chris Gillott improved his parkrun score in the club league with 20:30. James Watson got up early to cycle there and still got off his bike to record a course PB of 22:03, though it should be noted he’s already run faster than this at the tougher Markeaton course. Last but not least, John Potter pushed his daughter, Jennifer, round in pursuit of a sub-20 buggy performance – a bit optimistic as it turned out but his 20:23 was still a good effort. Brian Clements was down at the Crystal Palace parkrun, his 105th one just at this venue! Brian’s strong form continues and he ran 24:43 – in fact, his form is so consistent that his watch doesn’t bother with times over 25 minutes any more – it just stops ticking.